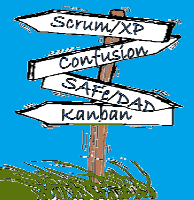 Scrum | Cape Project Management, Inc. 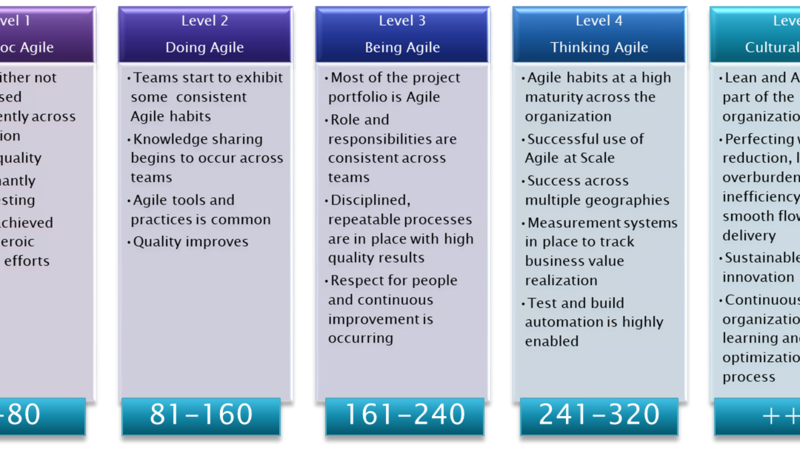 When you receive the score of your self-assessment, you can identify your level of Agility on the Agile maturity matrix. 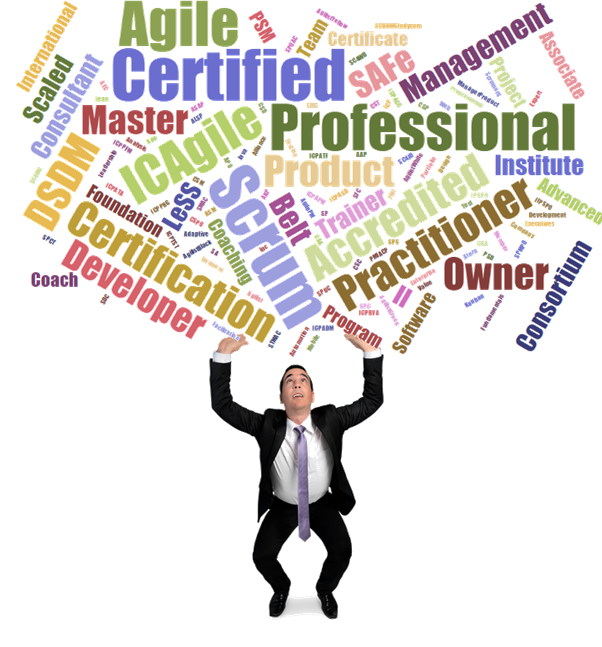 Contact us if you are looking for ways to improve your overall Agile Maturity. Print a PDF of the maturity model and mark your score. What is an Agile Maturity Model? How did we measure your Agility? 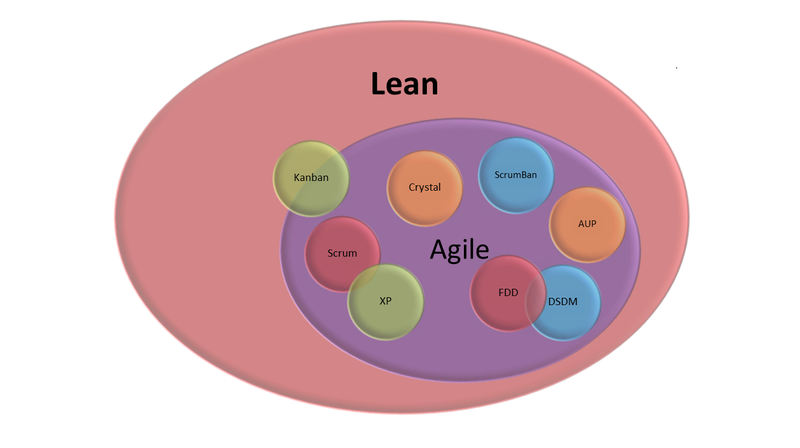 We based the assessment primarily on the use of Scrum since it is the most widely adopted Agile method. The scoring of the assessment is weighted based upon the overall importance of the answer and by applying our experience to the MoSCoW prioritization model as defined by the DSDM consortium, e.g. giving a higher value to those questions that are Agile "must haves" versus Agile "could haves." 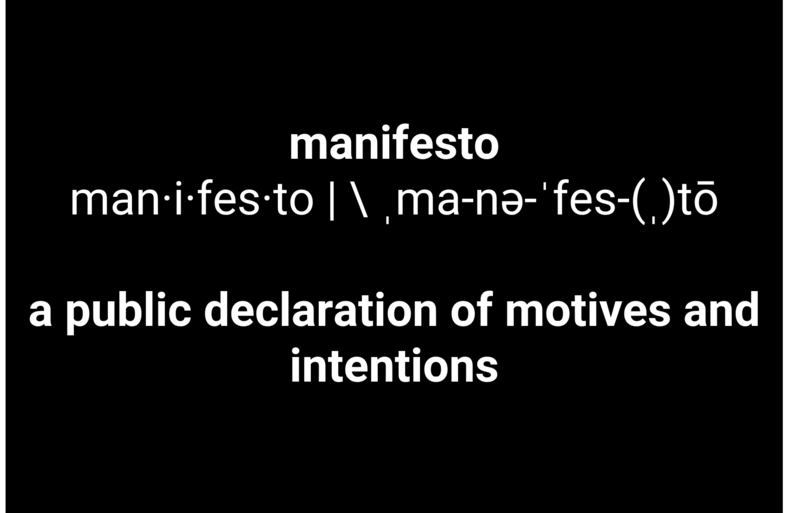 No maturity model is perfect, but ours should provide insight into where you are today, reinforce where you have come from, and give you an idea where you are going. What you do with this information is up to you. This tool only presents one individual's point of view (you). If you want to have a number of people participate in this assessment and would like us to aggregate, summarize and make recommendations to help you on your Agile journey, please contact us. Does your organization need an Agile Coach? As we love to say when answering many questions pertaining to Agile, “It depends.” Not the answer you want to hear, but let me elaborate. Extreme Programming (XP) introduced the term coach into the Agile community. The role was intended to both be a mentor on XP practices and a hands-on developer when needed. Scrum created the role of the Scrum Master with similar expectations but without the emphasis of being a hands-on developer. The term, Agile coach, has become ubiquitous; however, it hasn't been used as XP intended. Quite often, the term refers to an external consultant and very seldom will you see it applied to an internal position. I have played the role of Agile coach on and off over the last decade, and I didn’t always use the term coach. I was a coach when I was a program manager of a large Agile initiative; I was a coach when I was a functional development manager; and I was an Agile coach consultant hired to serve multiple Scrum teams. What was common for each of those roles was that I was the most experienced person in the room on Agile practices and I had a passion for passing on that knowledge to the teams I was working with. In the first two instances, though I wasn’t formally named a coach, it was clear based upon my experience and willingness to share, that people felt comfortable approaching me for advice and discussion. Recently as an Agile Coach consultant, the same dynamic was true, but my role was more formal. 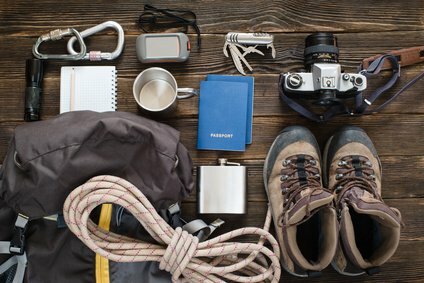 Do I need to be called an Agile coach to be an Agile coach? Anybody with a passion for learning and sharing Agile best practices can be a coach. Becoming a coach is like becoming a leader. As with leaders, coaches can emerge from within a team. 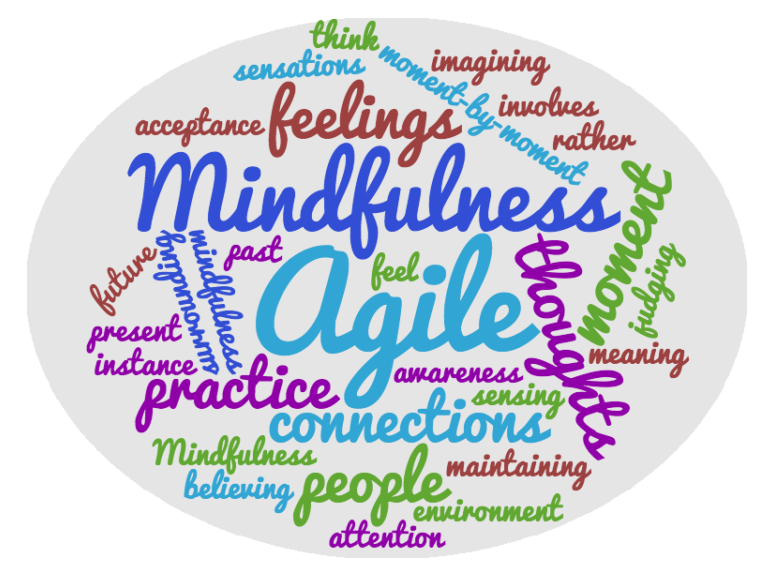 What skills do I need to be an Agile coach? 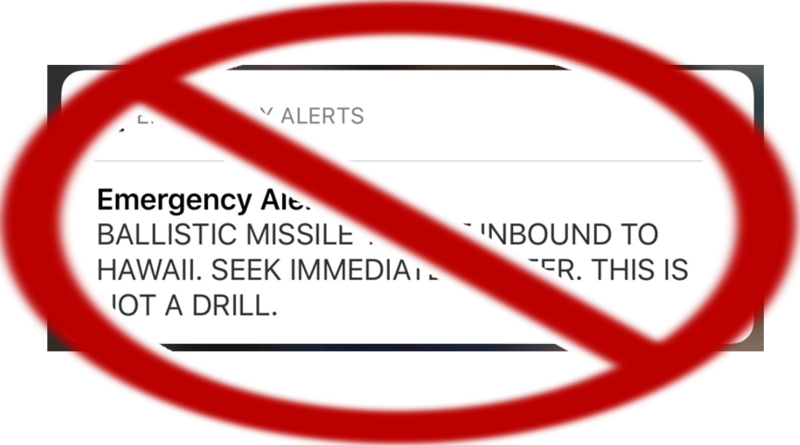 If they don’t work for me, how can I tell them what to do? In this situation, I didn't immediately tell her what I would do differently, I gave her an opportunity to choose whether she wanted help or not. How can I be an Agile coach for people that work for me? I find this situation to be the easiest in many ways. My management style is very much in line with a typical coaching style. 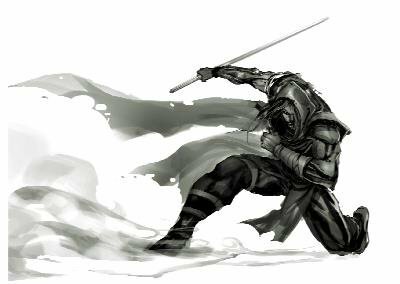 I work with the individual on their career goals and set a specific Agile maturity path based upon their experience and role. Some of these goals are around Agile best practices and engineering principles, and most often, it is about soft skills like listening, being self-organizing, and peer influencing. So, back to the original question, does my organization need an Agile coach? If the Scrum Master is experienced and has the soft skills necessary, then the Scrum Master is often the coach. If there is a development manager or practice lead with the necessary background and desire, then they can be the coach. A team member can emerge as the coach if he or she has the passion and emerges from within the team. If none of these internal candidates exist, you may need to look outside the organization—at least on a temporary basis—to fill this role. 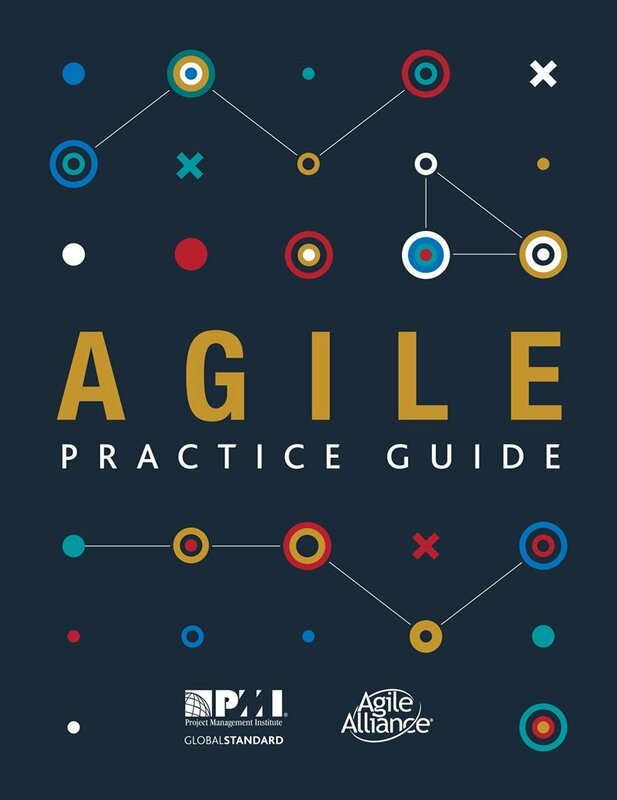 The ultimate goal is for everyone on the team to have a high level knowledge of Agile principles and practices, so that they can self-organize and continue to improve; resolve impediments; be productive; and truly enjoy their jobs. Then . . . there will no longer be the need for one individual to be a coach. Dan is a lifelong project manager and trainer with extensive experience in managing software development projects. Based upon this experience, he has adopted both Agile as the primary method for developing and implementing software. He is passionate about the leadership emerging from self-organizing teams. Dan has over 20 years of experience providing world class project management for strategic projects, direct P&L experience managing up to 50 million dollar software development project budgets, experience managing multi-million dollar outsourced software development efforts and strong, demonstrated, results-driven leadership skills including ability to communicate a clear vision, build strong teams, and drive necessary change within organizations. Dan holds a Bachelor of Science majoring in Industrial Engineering from the University of Massachusetts, Amherst and is a Certified Project Management Professional, Professional Scrum Master, PMI Agile Certified Practitioner and Certified Scrum Professional and is the president of Cape Project Management, Inc.